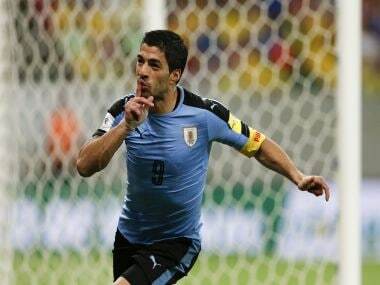 Luis Suarez could yet line up against Barcelona team-mate Lionel Messi as South American giants battle for 2018 World Cup spots. Albeit, cloud over Suarez's fitness continues to hover. 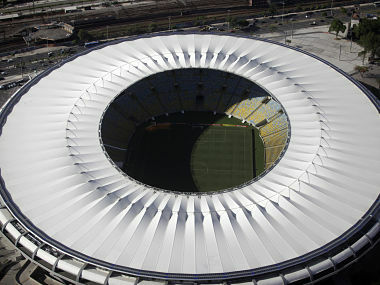 Over the years, there have been wonderful venues in the World Cup that have captured the imagination of billions. These stadiums/venues have witnessed some special as well as controversial moments. Here's a quiz which will test your knowledge of the major upsets in World Cup history.